Hire a suspended license lawyer in Florida. 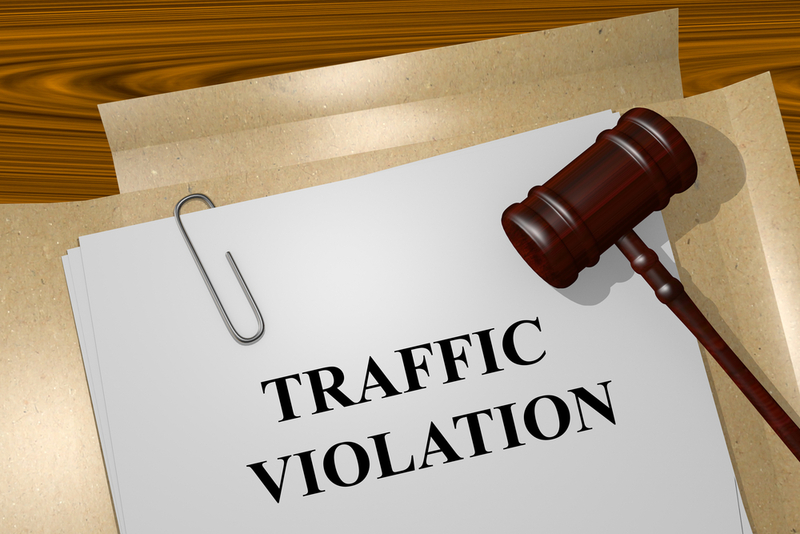 Driving with a suspended license can be a very serious charge which could lead to more suspensions, stiff fines or even being labeled as a "habitual traffic offender." This offense can be "without knowledge" related to financial or insurance reasons, or "with knowledge" meaning the arresting officer had reason to believe you were aware of the suspension. With 30 years of experience handling criminal cases in Florida, we know the defenses that work. A criminal conviction can last a lifetime. Our lawyers for suspended license will work hard to avoid a conviction and keep your record clean. Click here to contact us or all our office at 1-800-CITATION for a free consultation with a suspended license attorney. We are here to help you 7 days a week. Click here to see our recent wins. Click here to see our recent wins.